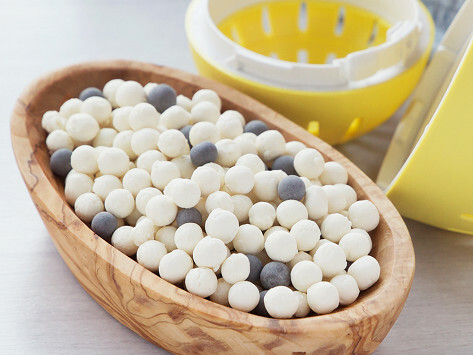 Reload your laundry Ecoegg with these stain-fighting pellets. They’ll take care of another 210 washes. I love this product and the customer service is excellent .. I will buy from Grommet again and I have told my family and friends how great theyw great they are. I love this web site. This product saves money. And the environment. Works great. Shipped pretty fast. this is the only thing i use to wash my clothes.